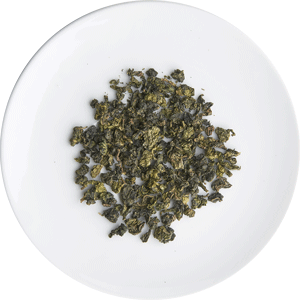 Flower-scented Chinese Green Tea with a nutty aroma and sweet flavor. When it steeps, it opens the way you woke this morning, stretching your hands behind your head, back arched, toes pointing, a smile steeped in a celebration, the reaching of your arms. 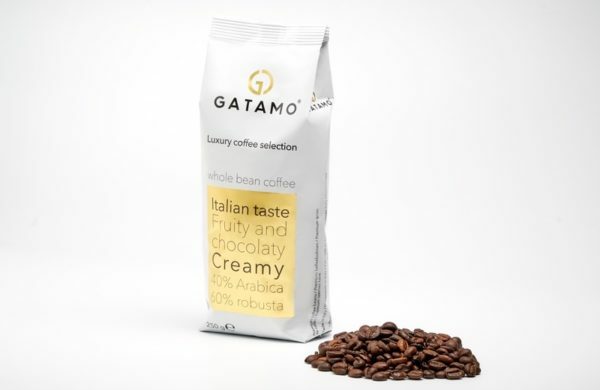 Learn more about this taste! High-quality black tea for any time of the day. 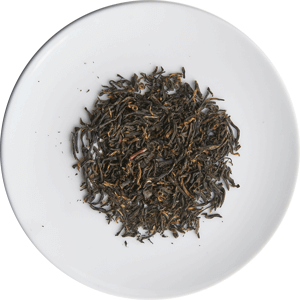 In this blend, the bigger leaves give it a natural Lychee aroma, while the smaller leaves are smoked with pine needles to give it a stronger flavor and to become a beautiful tea liquor. It elevates metabolism and mood with balanced nutrition. It's our uniqly blended flavour with main ingredients being mate tea. 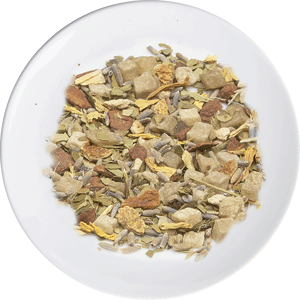 Mate tea contains a stimulant similar to caffeine, although without the jitteriness. 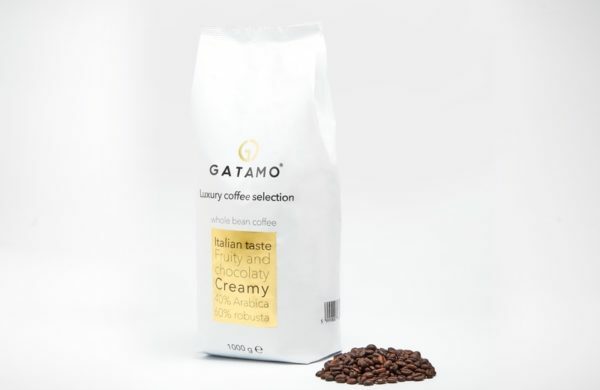 A floral and nectar-like aroma reminiscent of ripened peaches and apricots. 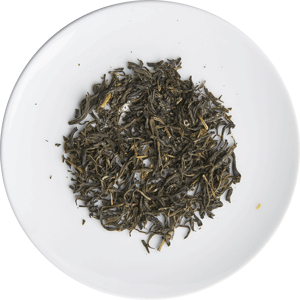 This Special Chinese Oolong Tea contains high quality Honey Orchid, that has a subtle dryness which complements its orchid, peach and floral notes much like a dry-fruity wine. The fruity berry harmoniously melts into the strong rum taste. 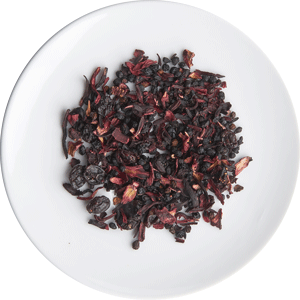 Berry dream infusion is caffeine free, because it contains only the fruits. On cold days an alcohol-free alternative to classic mulled wine by adding a hint of cinnamon. Copyright ©2018 GATAMO Ltd. All rights reserved.